Principals Australia Institute CEO Paul Geyer addresses how to increase leadership effectiveness and achieve school outcomes. You’re an education leader – but are you an effective coach? This is a question that has been raised in the education sector, as the role of the principal continuously evolves and changes. Coaching can have a real impact in shaping a culture of challenge and support to enable effective student learning outcomes, yet many leaders find coaching conversations to be difficult, too time consuming, or don’t feel confident enough to use the coaching approach and too often avoid them altogether or defer to the limitations of the ‘telling’ approaches. Coaching is the art of empowering people to improve their effectiveness, in a way in which they feel helped. Empowering people means bringing out the best in them without telling, directing or doing it for them. Educational leaders are at the heart of any high-performing education system. Actively using a ‘Leader as Coach’ approach enables principals to have their personal and professional vision realised, while building strong and innovative school communities. This intensive one-day program (which includes pre-work and follow up session) provides the essential skills with a practical focus, to develop confidence in applying coaching skills in everyday education situations. 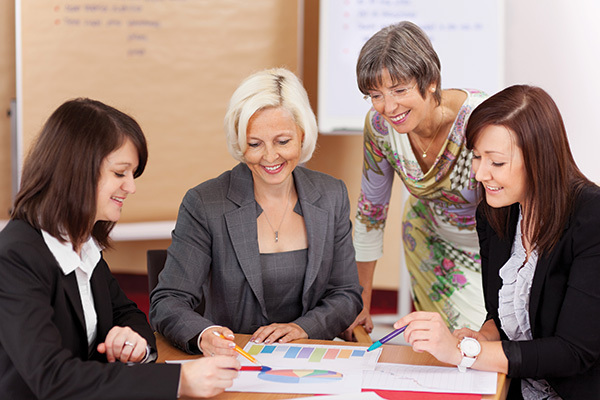 Professional leadership coaches/facilitators create a learning environment for leaders which allows them to be their best, whilst learning powerful communication and collaboration tools using only real-work scenarios. Organisational outcomes can be better achieved through having coaching conversations. Some of the benefits include creating a performance-focused environment where talents and capabilities are grown and developed; focusing on possibilities and solutions, not problems; inspiring team members to achieve their best; improving workplace relationships; achieving higher levels of staff engagement; developing leaders’ confidence to deal with challenging issues and difficult conversations; upskilling managers/supervisors who are able to motivate, collaborate and coach to get the best out of their teams; and becoming performance-focused and developing a feedback-rich culture.